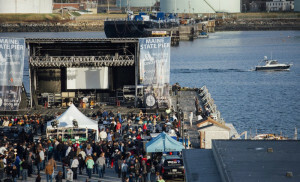 In approving concerts on the Maine State Pier in 2017, the Portland City Council said the Bangor-based promoter could not put on as many shows as in past years. 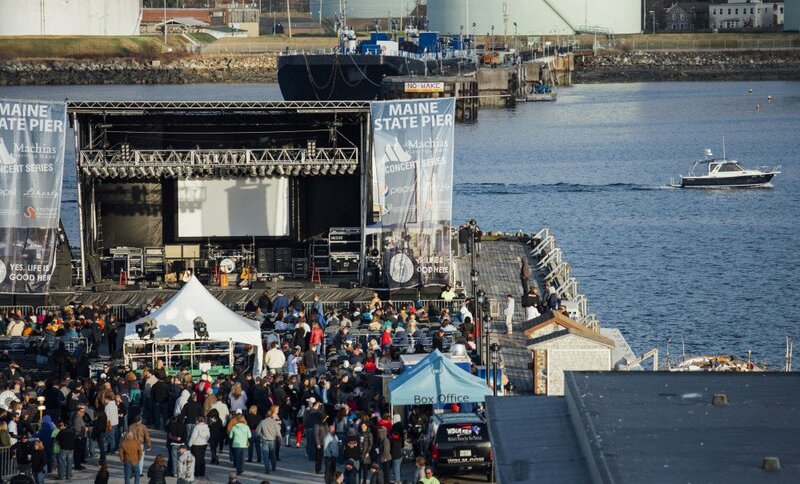 Crowds gather on the Maine State Pier last May for a Pat Benatar concert. The pier hosted 27 shows last year and the promoter is now working on this year’s lineup, along with looking into covering the pier to reduce noise.